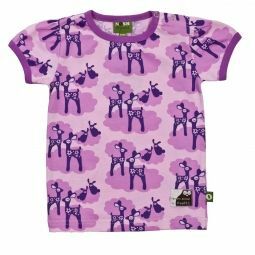 Nosh Organics is all about delicious designer prints and colours to be mixed and matched as you wish. Kids love the fun look you achieve by wearing simple cut pieces in comfortable fabrics and fun prints. Nosh is a dream come true for its founder Hanna who had worked for the industry for a decade and desided to start her own brand. With three kids of her own she knows that a well thought design doesnt only look good; it is long lasting, kids love to wear it and it will be good to use for younger siblings & more!